Steel Grey Granite offered by us gives a brand new look to an office or home without affecting pocket too much. Our Steel Grey Granite is extensively used for roofing, wall cladding, flooring and other interior and exterior uses. Our Steel Grey Granite is durable, scratch resistant, wear proof, and moisture resistant. 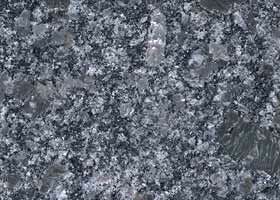 Further, we are reckoned as one of the most trusted Manufacturers, Suppliers and Exporters of Steel Grey Granite.